Real Mattress Reviews runs a mattress review website. 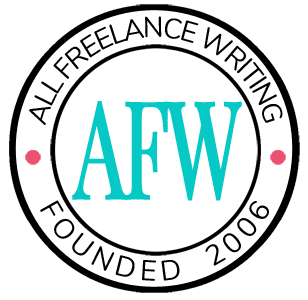 They're looking for a freelance blogger who can turn over 3000-4000 words per week -- this includes adding new articles related to the "sleep industry" as well as re-writing/updating their existing content. Pay is negotiable but they've previously paid around $30-40 per 1500 words.